Call Our Rexburg Vet Today For An Appointment! We Care For Them All! Schedule an appointment today with our veterinary clinic. We strive to treat every animal like our own, with care and compassion. We provide comprehensive veterinary care for both large and small animals. 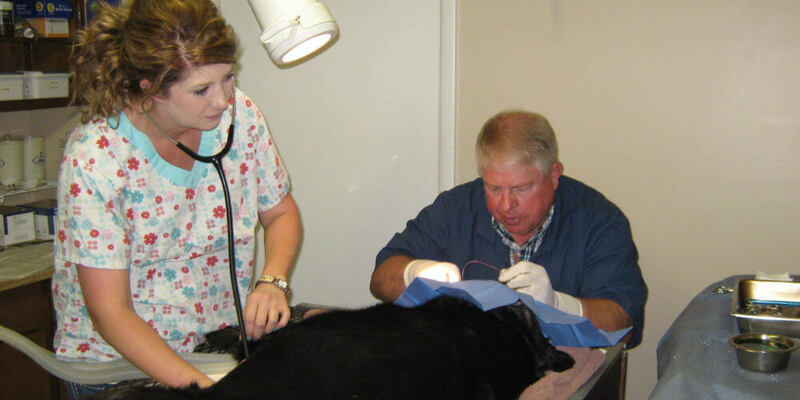 Our vets have over 48 years combined experience. 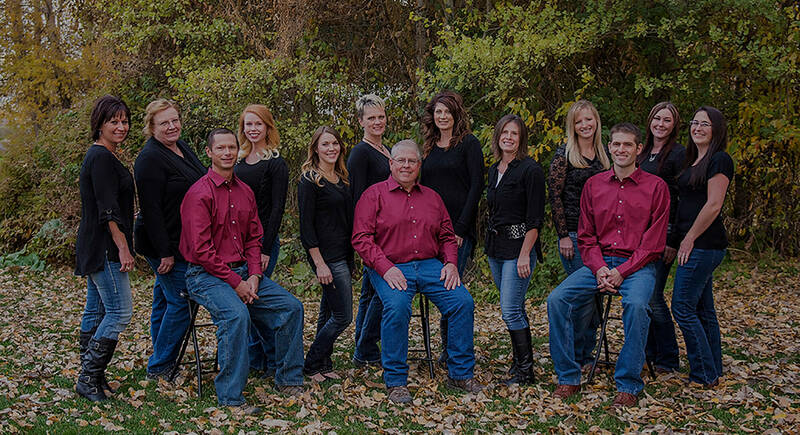 Our doctors are fully licensed and accredited with the State of Idaho and USDA-APHIS. 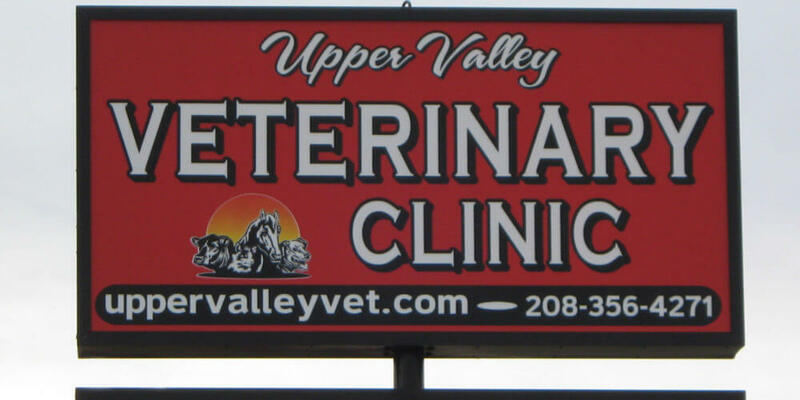 At our vet in Rexburg, we have five certified veterinary technicians who assist our doctors. They are licensed to work in the state of Idaho. 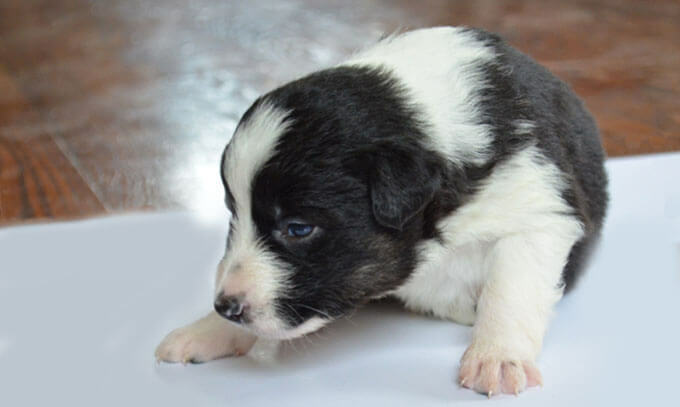 They along with our groomer and support staff are trained to assist you with the care of your pets. 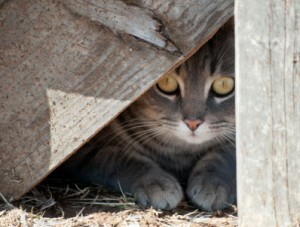 We know pets and farm animals play an important part in your life. As a mixed practice, we strive to provide the best care for your best friends. 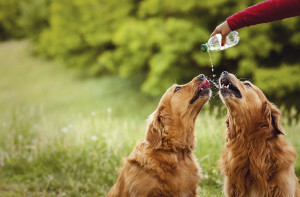 Check OUR SERVICES for specifics on how we can help you help your best friends. New Client? Bring our $10 Savings Coupon With You On Your First Visit. Really friendly and knowledgeable staff. They were and are awesome with my pup. Prices really aren't too bad either. Love 'em! 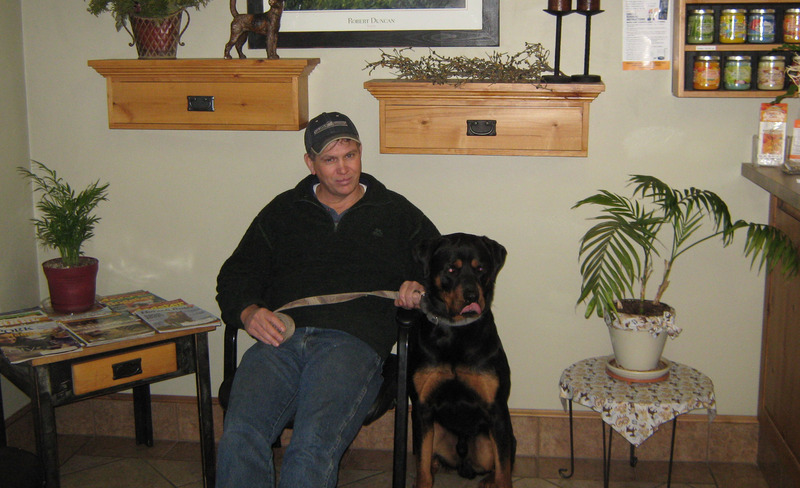 Great staff, knowledgeable and sensible vets. Cassie does a great job grooming my furry babies. This place has done well for me and helped me with all my problems, they also accept care credit here which makes it seem like I have insurance for my pets.